There are a wide range of different guitar companies that produce different styles of guitars. Guitarists tend to develop a preference for a particular kind of guitar over time. Ibanez Guitars specializes in Super Strat guitars. Epiphone Guitars specializes in entry level and student versions of Gibson models. The Ibanez Artist series of guitars has similar features to the Epiphone model line. Epiphone Guitars is owned by Gibson. Epiphone and Gibson produce the same basic models and styles of guitars. Most Epiphone models are made with the Les Paul or SG body shape. Other Gibson body designs, such as the Explorer or Flying-V, also have Epiphone versions. Epiphone guitars are primarily targeted at students and hobbyists who want a Gibson guitar, but can't justify the high price tag. Epiphone models are made with the mind-set of producing decent quality instruments with a more economical price. Ibanez Guitars is a Japanese company that primarily specializes in Super Strat guitars. Super Strats were originally based on the design of the Fender Stratocaster, but with more emphasis on the needs of the modern rock and metal guitarist. Over time, these guitars have evolved into a distinct type, but still retain a Stratocaster-like body design. Ibanez produces all their guitars under its name, from the cheapest student guitar to the most expensive professional guitarist lines. Ibanez is the brand endorsed by Steve Vai, Joe Satriani, Paul Gilbert, George Benson and a number of other guitarists. Ibanez produces guitars over a wider range than Epiphone. Epiphone is a subsidiary of Gibson that is solely tasked with producing entry level instruments. Ibanez is a full company that produces all their guitar lines under their own brand name. The majority of Ibanez's guitar models are produced at about the same quality level of Epiphone guitars. This level of quality is fairly equivalent between the two brands. The Ibanez Prestige, J-Custom and Signature models are produced with a much higher level of quality than anything Epiphone produces. These lines are more equivalent to Gibson in terms of quality. Ibanez and Epiphone produce very different styles of guitars. Most guitarists will not likely have to choose between these two specific brands. The only Ibanez model in production similar in feel and sound to an Epiphone guitar is the Artist series. 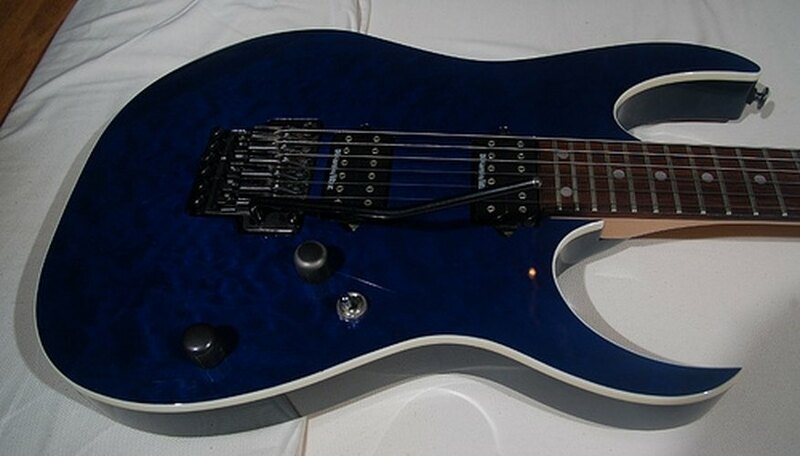 The Ibanez Artist series uses similar pickups, body wood and neck as an Epiphone guitar. The Artist series feels more similar to an Epiphone guitar than another Ibanez guitar. 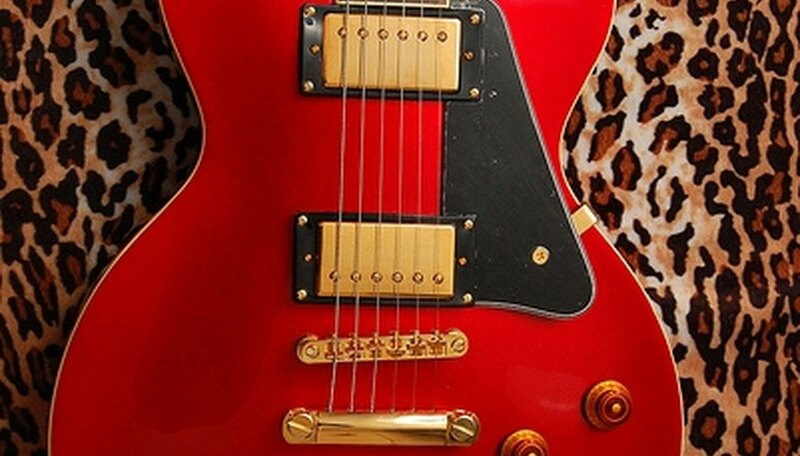 Most Artist series guitars are nearly identical in quality to an Epiphone guitar, but the Prestige model is more equivalent to a Gibson guitar. Choosing between the two brands will most likely involve whether a guitarist wants a Super Strat or Gibson-style guitar. The Ibanez Artist series is the only guitar that is equivalent in feel and tone to an Epiphone guitar. The choice between an Ibanez Artist and Epiphone guitar is pretty minor. Both guitars are in the same price range, have similar tones and feel similar in use. Higher-end Ibanez guitars are substantially better quality and more expensive than anything produced by Epiphone.